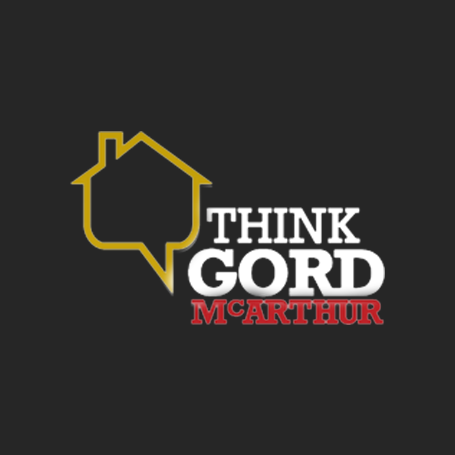 Think Gord – Top-selling REALTOR® in Calgary over 30 years. top realtors for over 30 years! From the first time you cam through the door to do the home evaluation, I knew that I had chosen the right man to sell my home. You delivered a perfect product. You did everything you said you would in a totally smooth professional manner. Your consul on all the details was ``dead on the money``. The team you brought to the table was great. Everyone from the handyman to the stager, to the photographer and the home floor plan developer were all extremely talented. Thanks for everything. I am sending you a buyer their names are Troy and Courtney and they are first time buyers and they are interested in a condo. John and I thank you for being our REALTOR. He always admired you as a wonderful person and friend. You were a fine gentleman during the sale and I am glad it was sold to nice people. We hope they enjoy it as much as we did for 41 years. Our family lived in the same home in Varsity for over 50 years. 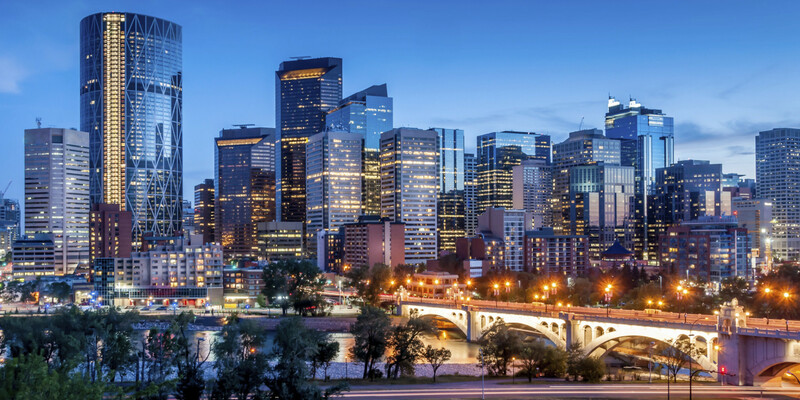 When it came time to sell, because Dad was moving to a small suite in the Colonel Belcher we had to select a Real Estate professional ... We interviewed a short list of Calgary's best most seasoned realtor professionals. We selected Gordan McArthur which proved to be an excellent choice. I would rate Gord, hands down a 10/10. in fact even 20/10!